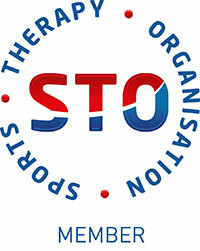 Initial appointments whether for massage or rehabilitation require an assessment of the joint and surrounding areas. You will be asked to fill out a consultation form to inform us of any previous injuries, allergies, contact details etc. Following assessment, your therapist will then discuss with you the diagnosis of your injury/pain, the goals you will work towards together and your treatment plan. The initial appointment will include your first treatment, but will be slightly shorter subject to time. 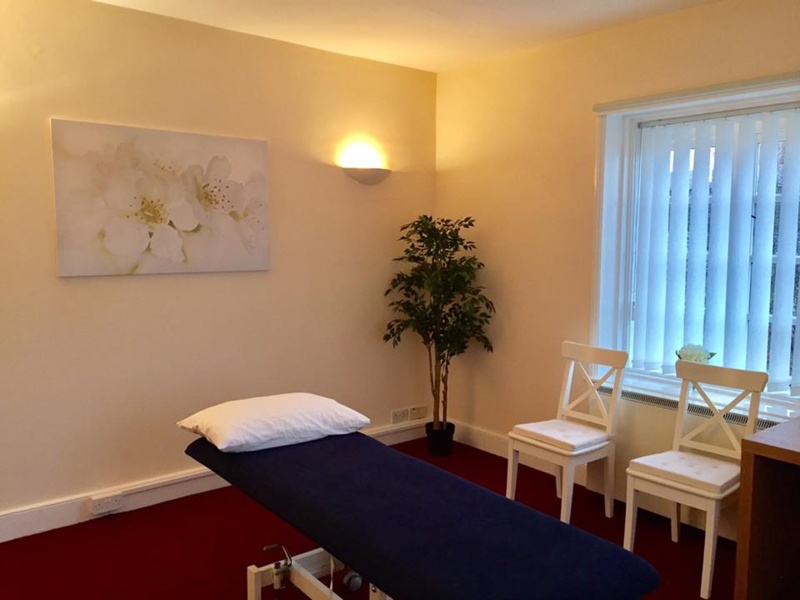 Your second and subsequent appointments will consist of a discussion, how you are progressing, treatment to the injury and any home exercises/stretches given. Please wear loose fitting comfortable clothing, its best to bring shorts with you as well. Depending on the location of your injury you may be required to remove some items of clothing. During treatments clients are always covered with towels to keep their modesty, the only part of the body exposed will be receiving treatment. Posture analysis will be completed with any injury sessions this will be to check biomechanics for example, seeing your knee/ankle whilst you walk. If you are unsure of what to wear or bring with you please discuss this with us prior to your appointment.